... for some reason i look for this wall every time i'm on lincoln boulevard in venice. 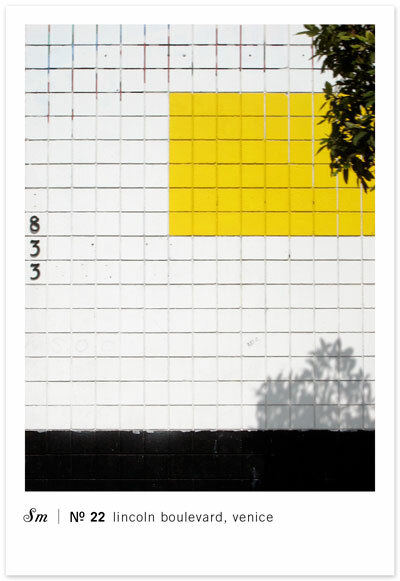 i love that yellow block, so unexpected. happy monday!